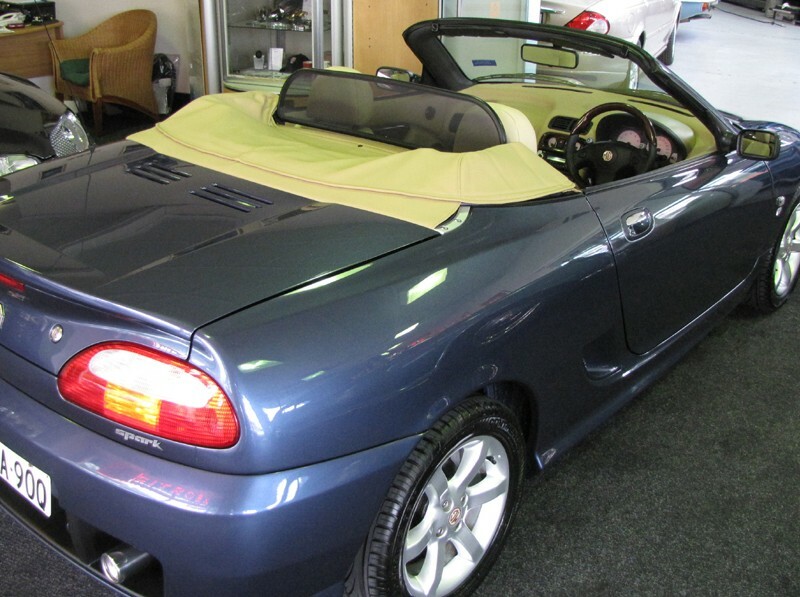 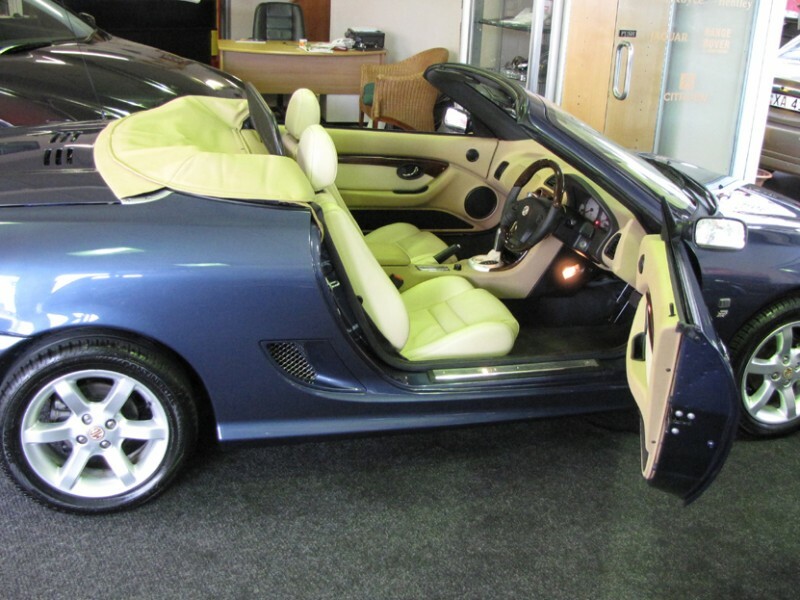 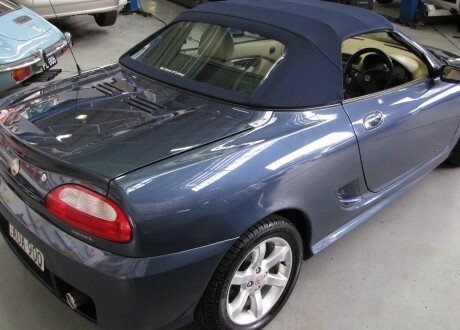 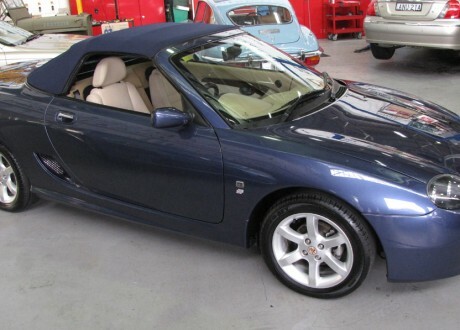 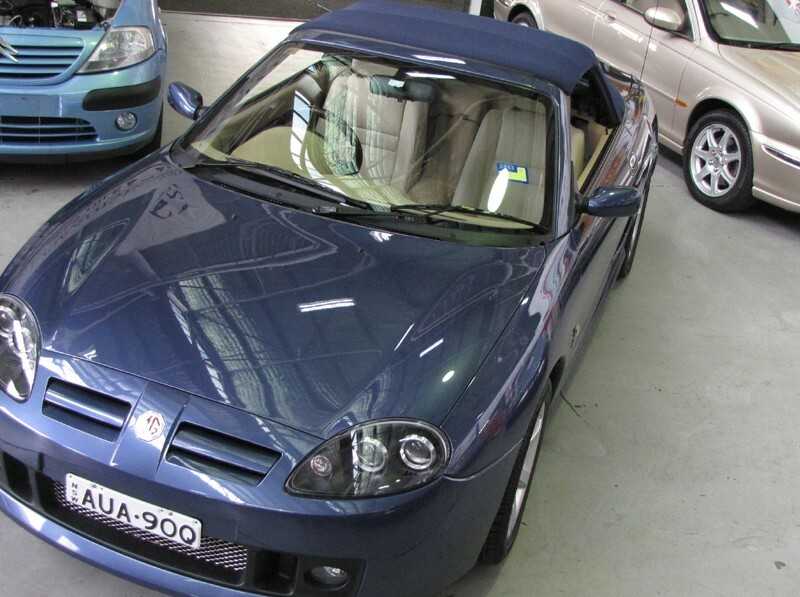 This is the ultimate MG TF 160 Spark – in as new showroom condition. 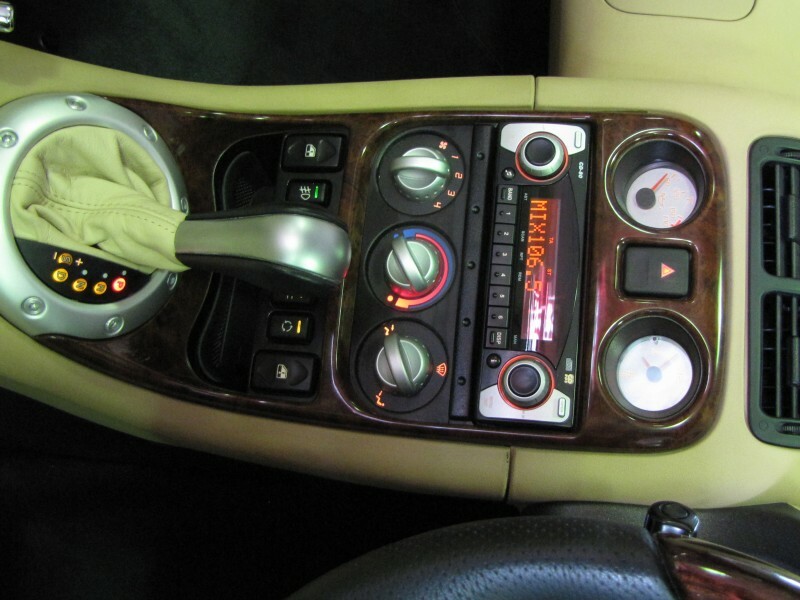 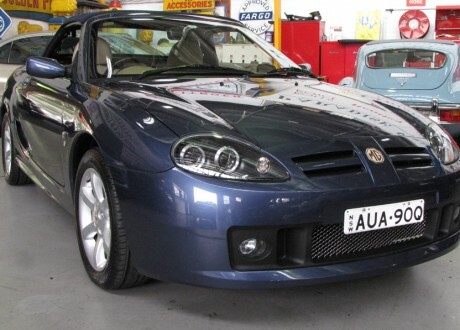 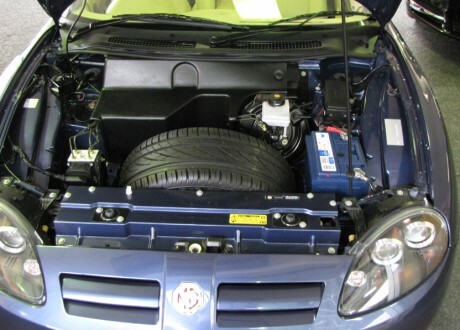 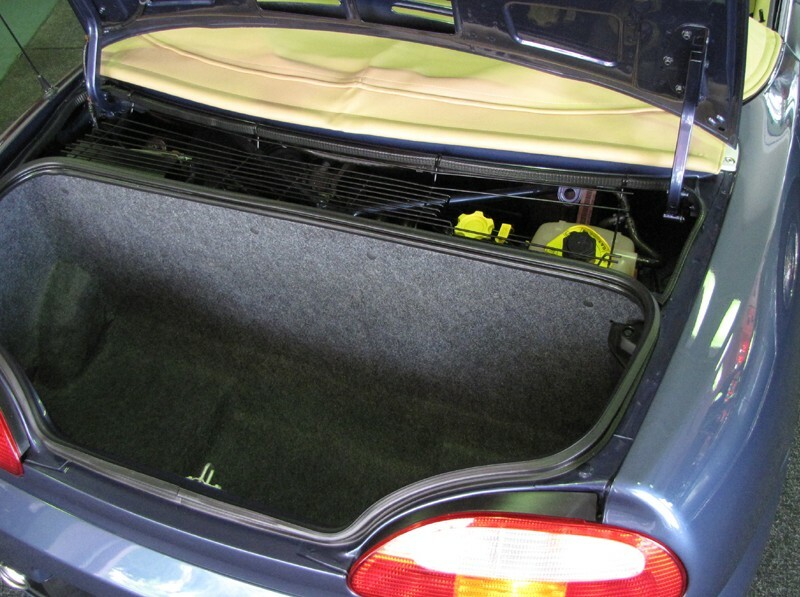 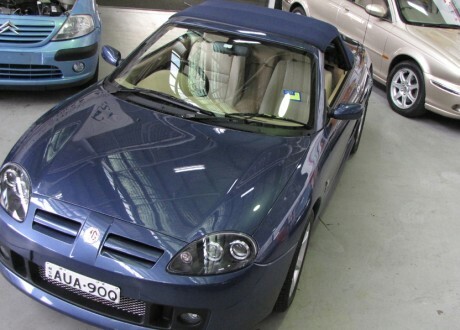 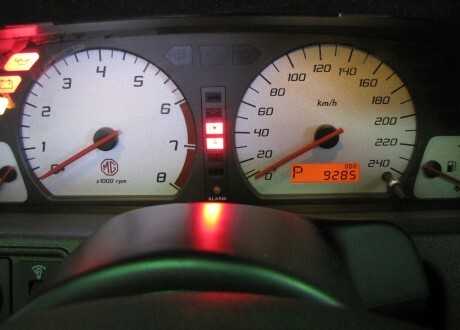 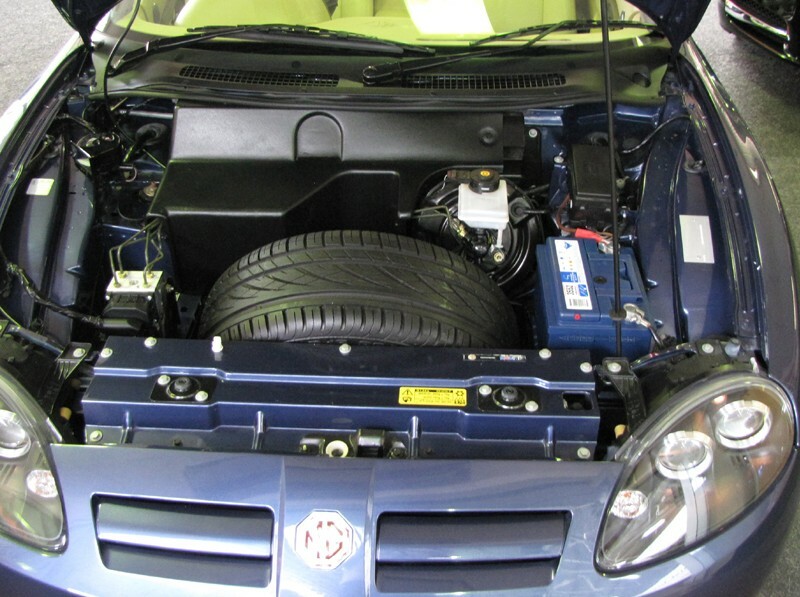 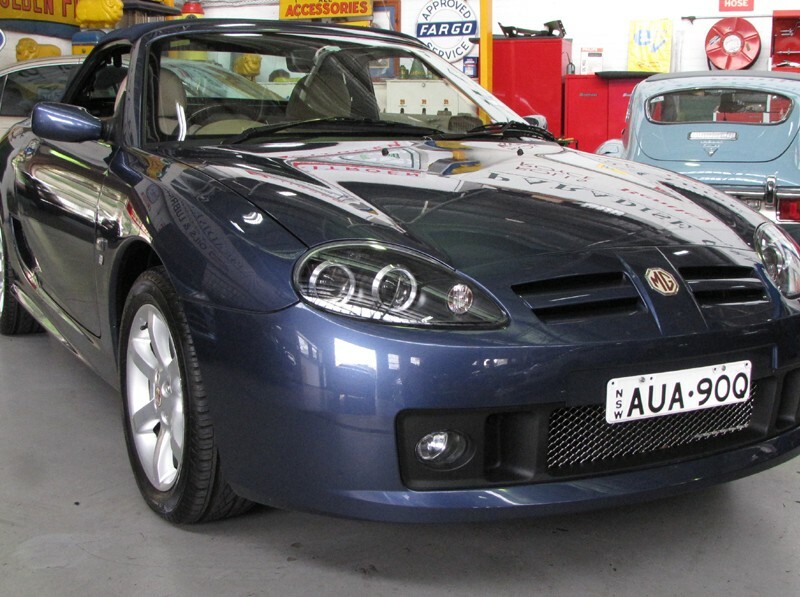 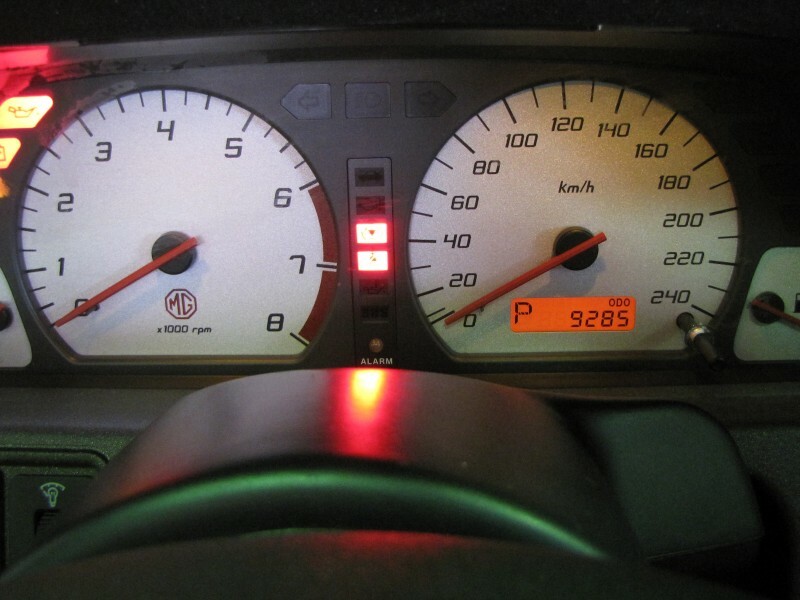 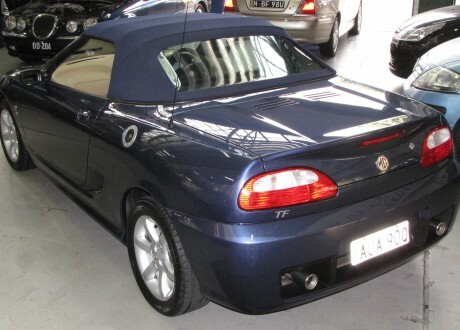 This car was purchased directly from the MG Rover Australia clearing auction. 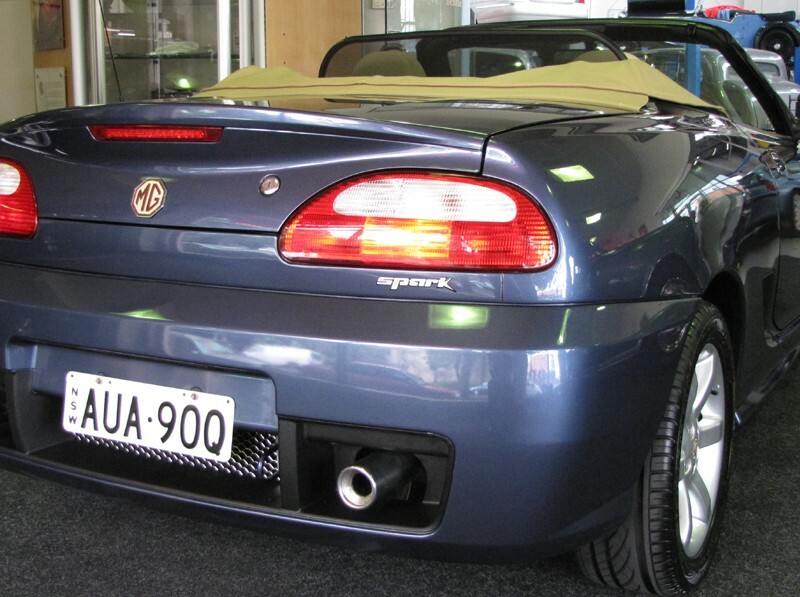 It is one of only three Nocture Blue TF Sparks sold on that day and is the last one sold in Australia. 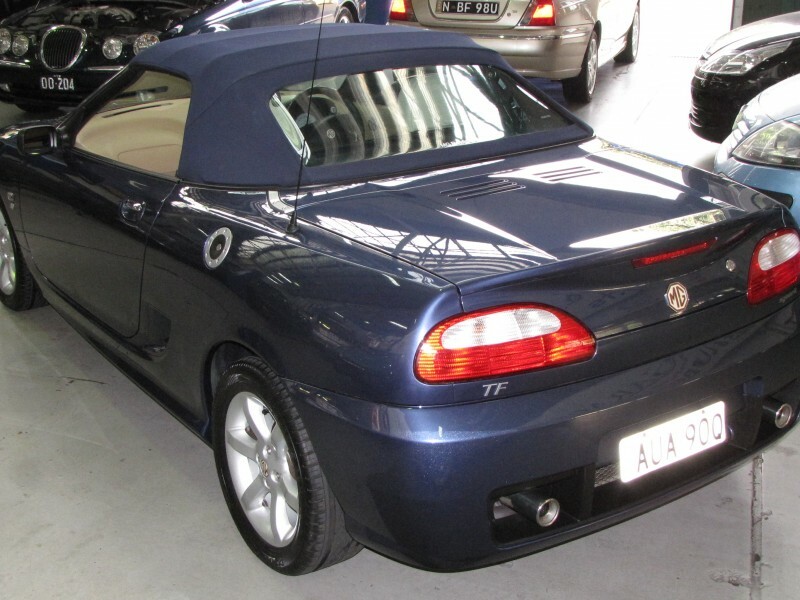 This limited edition model was the last in the line. 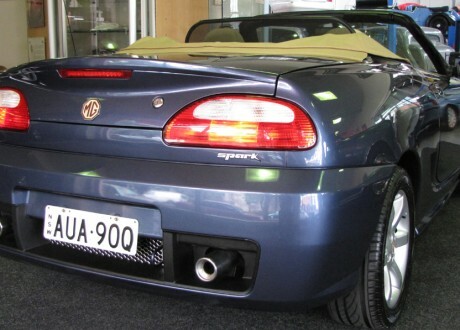 This one owner car has traveled 9300 Kms!!!! 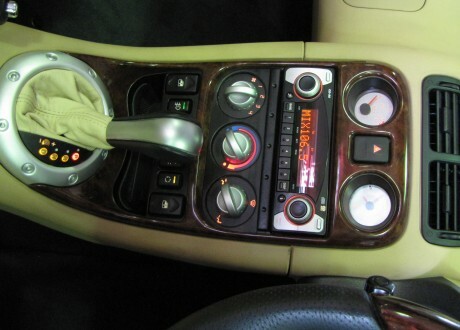 It is as new.